What Used Car Parts Should You Look for at an Auto Wrecking Yard? The used car parts you’ll find at a salvage yard are substantially cheaper than what you’ll find from the manufacturer or even a low-cost wholesale parts store. Used is always cheaper when it comes to vehicles, but is it always the best use of your money? 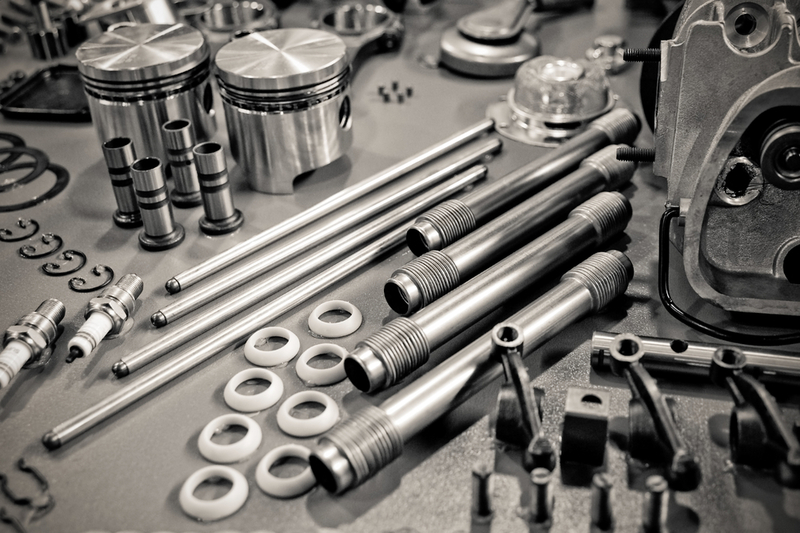 There are some auto parts you should try to buy new, but on the other hand, there are some vastly expensive parts you should never buy new — not if you can find them used! Buying a used alternator can save you money, which is why it’s one of the most popular used car parts. Alternators are responsible for powering the electrical parts of your car, along with other key components like the starter and ignition. If an alternator goes bad, you won’t be going far, so it’s an essential repair that a salvage yard can help save you money on. Needing a new transmission has the potential to total the vehicle due to its cost. However, it’s often possible to find a rebuilt or used transmission at a wrecking yard and get your car back on the road. Used tires can be a good purchase, especially if your car is older or you’re thinking of trading it in for a new one soon and don’t want to spend too much money on new tires. Don’t buy used tires that are more than six years old — you can check the code stamped on the sidewall for information on the manufacturing year. Tires that are too old can get brittle, which increases the chance of a blowout, even if tread wear isn’t too extensive. What Shouldn’t You Look for? Don’t purchase any parts that will wear down (besides tires) and potentially cause damage or put you at risk. For example, you’d never want to buy old brake pads or worn windshield wipers. Make quality your priority. Used car parts save you money, it’s just a matter of how much. But try to choose the part that will last you the longest. In other words, always choose the part that’s in the best condition. At Western Auto Wrecking, you’re in good hands. We fully inspect and screen all the used car parts we sell and we can even give you practical advice on which parts fit which models. For many years, we’ve been working with used parts and customers like you who want to make affordable repairs, so we know exactly how to help.